A unique story from every product and every artisan. Every time you browse a bespoke item, you will be taken on a journey into the world of the hands that made it and the culture that shaped it. Atharna will make that journey easier and more enjoyable by linking art pieces to artisans. Indeed, Atharna artisans will be featured on the website regularly, with details about their work and the part it plays in their lives. Oftentimes, the methods and materials used are unique to specific regions and peoples. The stories behind an item bring it to life and we believe that the living, breathing qualities of Atharna pieces should be at the forefront of our experience. Putting such items in their socio-economic and cultural background will make each purchase of an artisanal product a fulfilling experience of buying an item with a storybehind it while helping maintain an art and a way of life that would otherwise slowly disappear. Craftsmanship is not the only thing that sets these works of art apart; as in many cases, production supports whole families and communities. Understanding the relationship that the item in the box has to the people who safely made and wrapped it for you is essential to the expression of Atharna’s goals and values. Without the artisans we partner with, these products and the entire concept of Atharna could not exist. The products you find on Atharna are not just there to look beautiful, they are representative of an industry that supports hundreds of families, and preserves and revitalises cultural heritage throughout the region. It is important to delve deeper into the process behind the products that you see here. Because of this we will be bringing you in depth profiles of the artisans who make the items you can find on Atharna.com. We will take you inside the creative process and show you how these items are made, who makes them, and what inspired the design. The artisan centre, situated in Al-Jassrah, Bahrain, was established in 1991 and was inaugurated by His Royal Highness Prince Khalifa Bin Salman Al Khalifa. Under the roof of Al Jasra Bahraini artisans practice their professions, using traditional techniques to produce beautiful furniture, homewares, decorative items and garments. 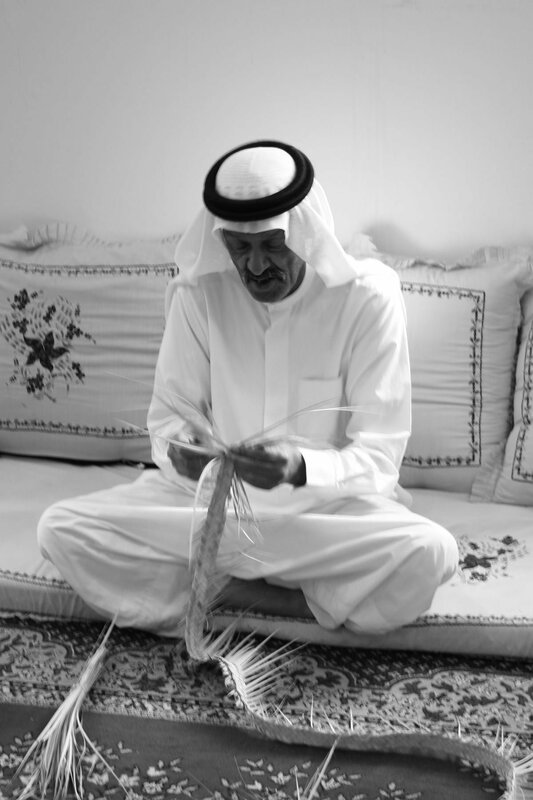 Bahrain’s heritage and culture can be seen living inside these items and in the hands of the artisans who make them. Art of Heritage in Saudi Arabia’s capital city, Riyadh, began operating almost 25 years ago as part of Al Nahda Philanthropic Society for Women. Art of Heritage have established themselves as experts and champions for ethically made, heritage and traditional garments and pottery which embody and preserve the culture of Saudi Arabia. Art of Heritage promote Saudi cultural heritage whilst handcrafting garments and objects that stand alone in their beauty and uniqueness. Furthermore, Art of Heritage employs women who face physical and mental disabilities, empowering them to learn skills and have a place to work on their craft, and enabling them to provide for their families. Each item is infused with the threads of cultural heritage and social goodness that Art of Heritage stands to represent. Founded in 2006 by HRH The Prince of Wales, Turquoise Mountain is a non-profit organization with the original aim of regenerating the Old City of Kabul, spurring the sustainable development of the Afghan crafts industry, and inspiring a renewed sense of national pride for Afghan men and women. Since its establishment, Turquoise Mountain has trained over 500 Afghan artisans and worked with prestigious international suppliers to bring the craftsmanship of these artisans to the rest of the world. The NGO is now expanding their remit and works with artisans in different countries across the Middle East, such as Saudi Arabia. Their work in Saudi is a continuation of their great accomplishments in Afghanistan and focuses on providing artisans tools, skills, and work space to create high-quality products. Turquoise Mountain is committed to empowering artisans and promoting their unique and authentic cultural heritage. The Jordan River Foundation was started in 1995 as a non-profit, non-governmental organization and is chaired by Her Majesty Queen Rania Al Abdullah. The Jordan River Foundation envisions a future where each and every Jordanian citizen realises their full economic potential and overcome social challenges. One sector of Jordan River Foundation’s mission is working with artisans to produce the products you can find on this site. Jordan River Foundation creates pieces that evolved from Jordan’s heritage and simultaneously cater to modern lifestyles and tastes. The Sleysla Center was established in 2003 by HRH Princess Fadha Bint Saud Bin Abdulaziz Al Saud, with the mission to improve the economic status of girls with limited education and income due to disabilities. Sleysla is also part of the Al Faisalya Women’s Welfare Society. Critical to their mission is an investment in training of young women, with a particular focus on the transfer of heritage skills from elders in the community to the young women they employ. 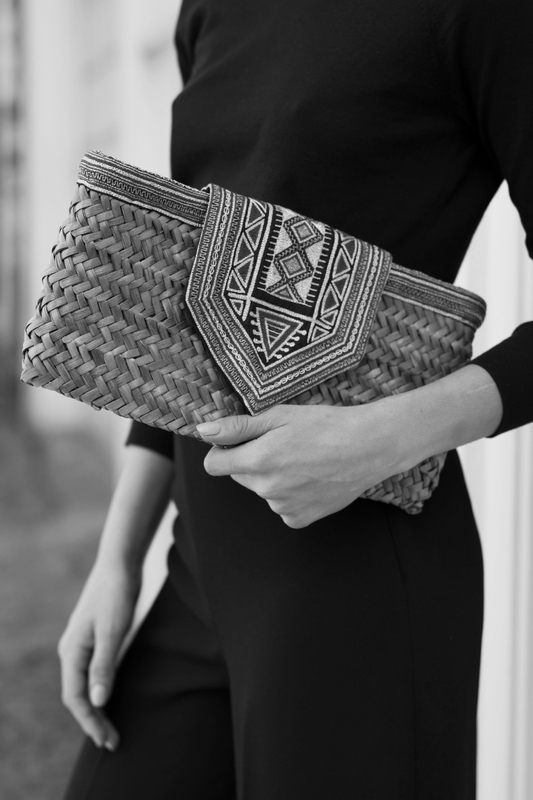 The artisans take traditional materials, stitches and local designs, and reproduce them in a modern way to connect the gap between traditional and current culture. HRH Princess Fadha envisions a future where the local craft of Saudi Arabia is prominent in the international market, recognised for its quality and cultural significance. In the workshop of Lebanon’s last remaining glass artisans, the Khalifeh family continue the ancient craft of glassblowing. In light of International Women's Day, we celebrate some of the artisan partners, innovators and enablers we met on our journey so far. 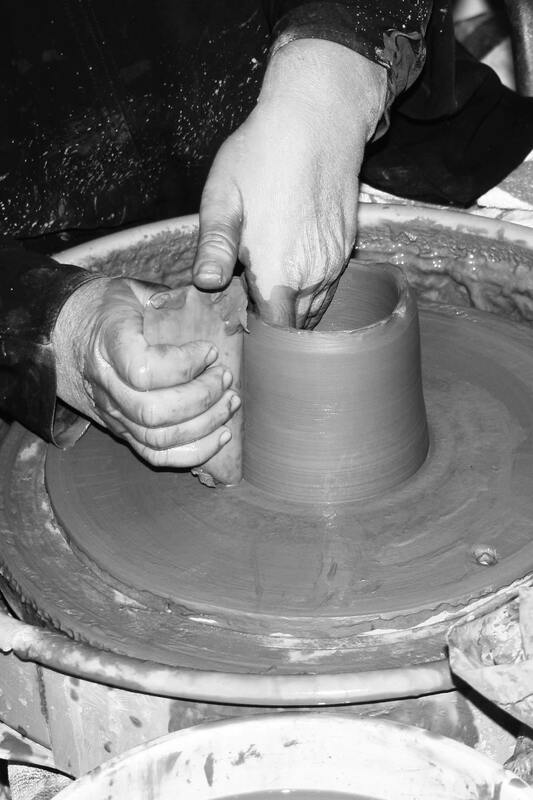 Handicrafts are a source of pride, of character and of rich traditions.